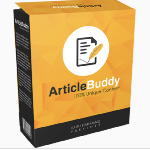 Article Buddy is unique content generating desktop tool. 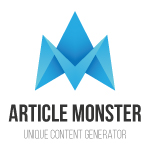 The Article Monster is the only unique content generator you will ever need. 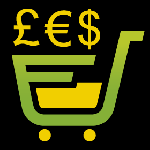 Create real high-quality articles in 60 seconds, without paying for copywriters. Project Longterm Membership with a 3-Day $1 TRIAL. 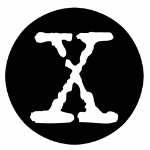 Membership is valid until Big Content Search remains online. With 220,000 private label articles and 1,000 ebooks you'll never run out of content again.